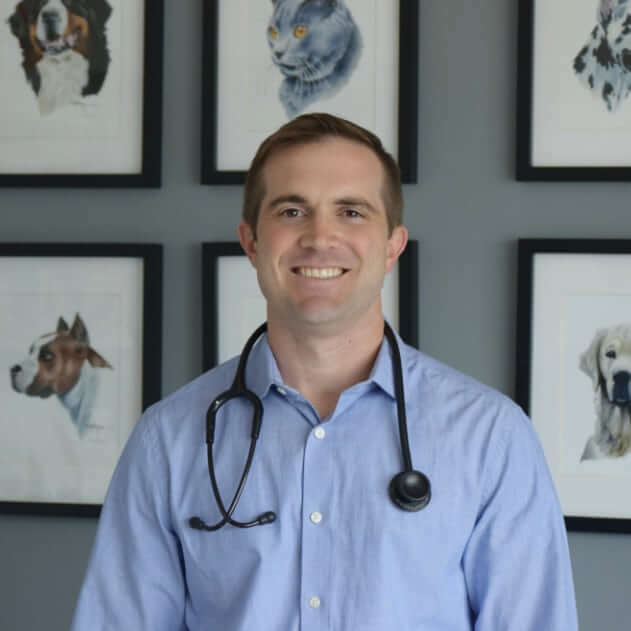 Dr. Craig Schluterman is a native of Paris, Arkansas and received his Doctorate of Veterinary Medicine from Tuskegee University School of Veterinary Medicine in Alabama. 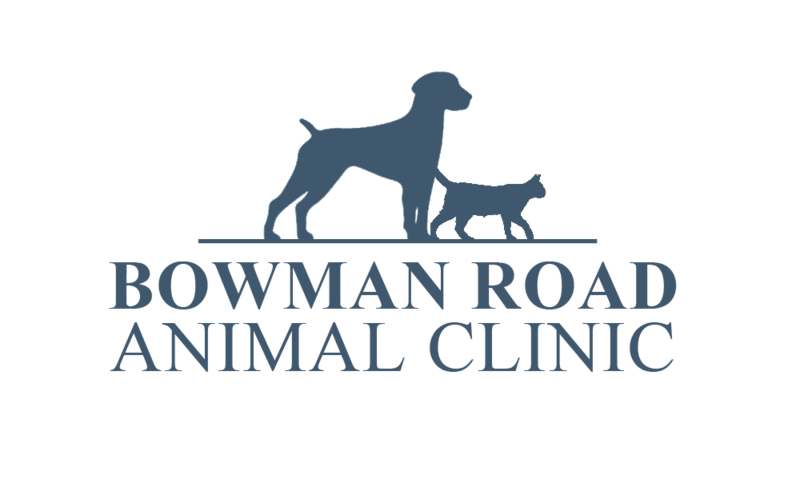 Dr. Schluterman joined the clinic as an associate in 2011 and became the proud owner of Bowman Road Animal Clinic in 2014. Dr. Schluterman and his family with three kids live on four acres and are proud owners of three dogs, a few cows, two chickens, and thousands of honey bees. 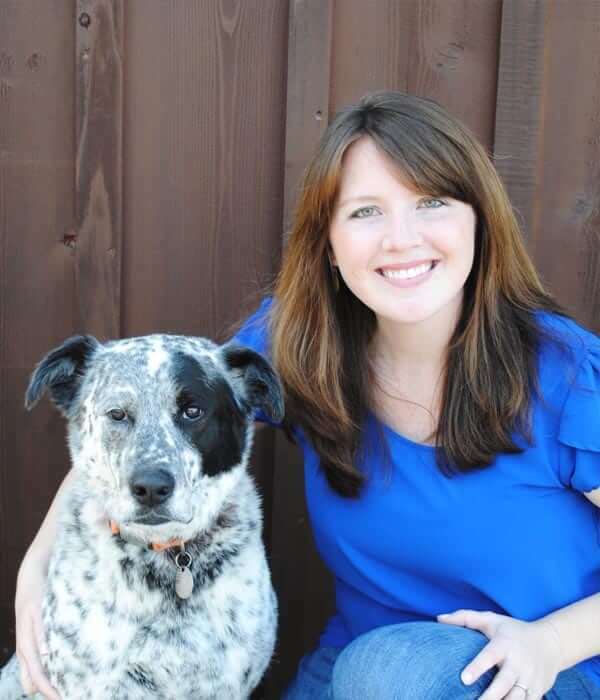 Dr. Lauren Schluterman is originally from West Virginia and received her Doctorate of Veterinary Medicine from Tuskegee University in Alabama in 2010. She completed an internship at Oklahoma State after veterinary school and joined Bowman Road Animal Clinic in 2016. Dr. Lauren and Dr. Craig have three kids and lots of pets! She sees appointments on Monday, Tuesday, and Fridays. Her favorite things to do outside the clinic is garden, bake, and travel.